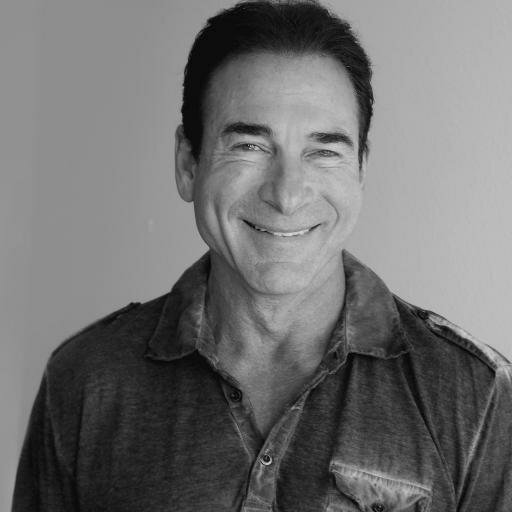 Olympic Gold Medalist Joins Zija! 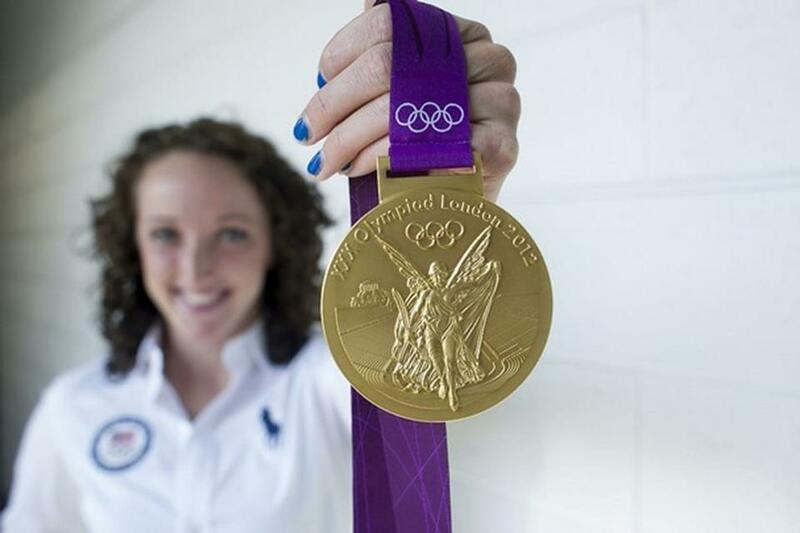 Welcome Claire Donahue, London Olympic Gold Medalist Swimmer to Zija! Claire just enrolled in Zija as a distributor and will be building her own big business! 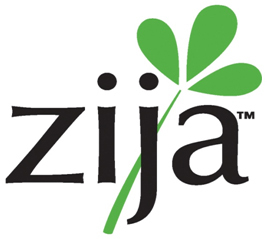 Medical Professionals and Athletes are realizing the amazing benefits of Zija's Moringa! !